Keep your calendar full with a local ad campaign. 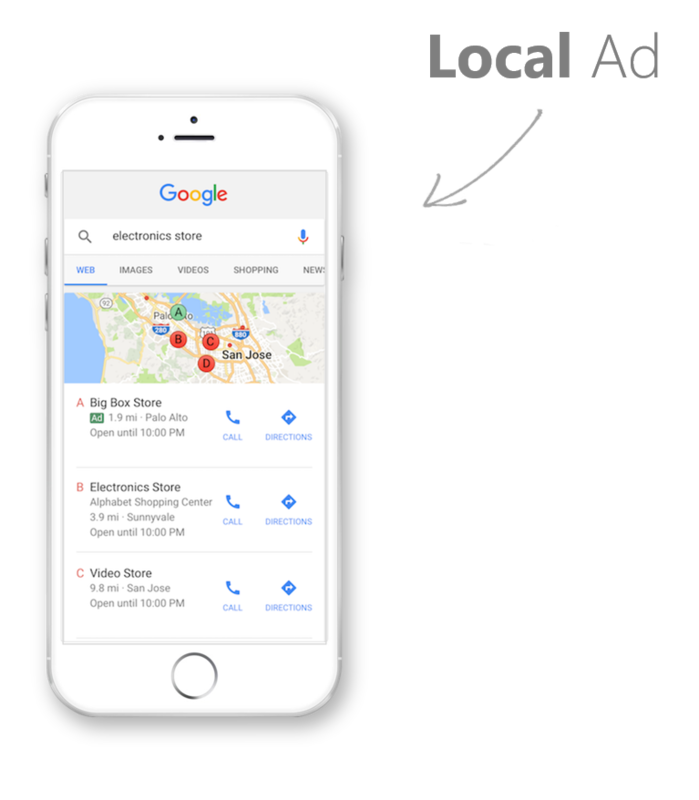 Local ad campaigns are a great way to promote your services online, and can lead to users calling or visiting your physical location. Reach customers who are actively seeking services in your area. For Google My Business accounts, a call option will be on your ad. Inform local customers about your business, services, and/or products.